At Bare Bones Mounts, we specialize in European mounts processed with dermestid beetles. Dermestid Beetles do the skull cleaning by removing the flesh from your trophy while leaving the intricate bones intact. Our methods maintain the strength of the natural bone for mounts that last a lifetime. Dermestid beetles are used for skull cleaning when scoring the size of an animal's skull for a record or trophy size and when a top quality trophy is desired! While other skull cleaning methods degrade or weaken bone structure, Dermestid Beetles remove the unwanted flesh and cartilage and leave skulls and bones intact for a perfect European Mount. 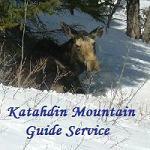 From Pope & Young Elk & Tundra Caribou to small animals and birds, we can do it all! Established in 2003. 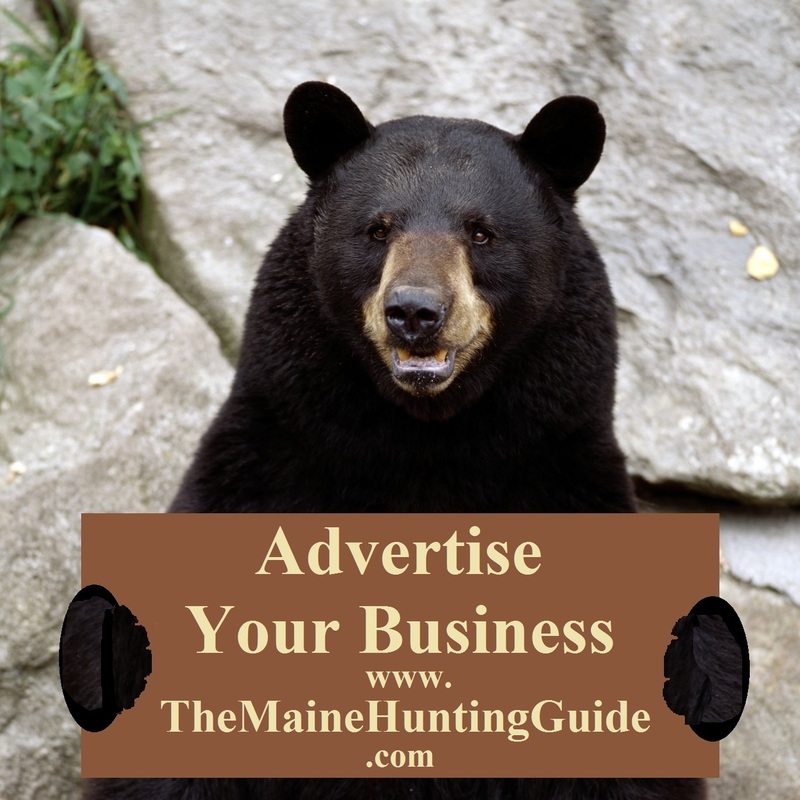 Offering the highest quality waterfowl and upland in New England, Guaranteed! Also, high quality big game, African, and lifesize! 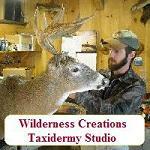 At The Bug Shed, we used dermestid beetles to do European mount taxidermy. Beetles are great because they do not shrink the skulls to get the best score out of your trophy. It doesn't matter if its the first marten you've trapped or the biggest deer of your life, we can do it! Specializing in avian species only allows me to be more focused and dedicated to intricate details. 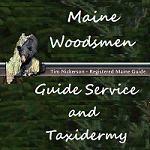 A full service taxidermy shop in downeast maine specializing in fish, birds, gameheads, mammals and also repair and custom work too.